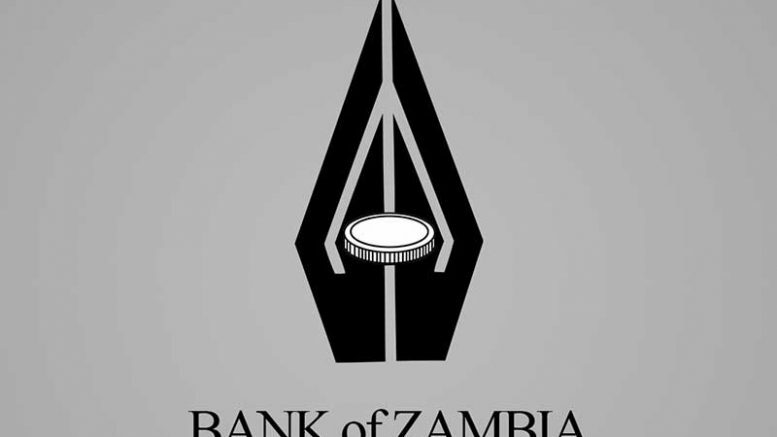 There currently are 19 fully-fledge commercial banks in Zambia, according to the latest data from the Bank of Zambia (BOZ). Non-banking financial institutions at the end of 2012 comprised: 8 leasing companies, 4 building societies, 1 development bank, 1 savings and credit bank, 1 development finance institution, 57 bureaux de change, 1 credit reference bureau and 35 micro-finance institutions. At the end of 2011, the banks’ nominal asset size stood at ZMK 27.8 trillion (30% of GDP) which was about three times higher than the ZMK 10.7 trillion held in 2006 (27.7% of GDP). In terms of profitability, between 1998 and 2011, the average return on assets for banks in Zambia was 4.32 %, and the average net interest margin was 5.74%. The financial liberalisation Zambia engaged in at the beginning of the 1990s offered an opportunity for a revival of the Zambian banking sector and the country’s overall economic development. In 2004, the Zambian government embarked on the Financial Sector Development Programme (FSDP), a strategy aimed at building and strengthening financial sector infrastructure to enable it to support economic diversification and sustainable growth. 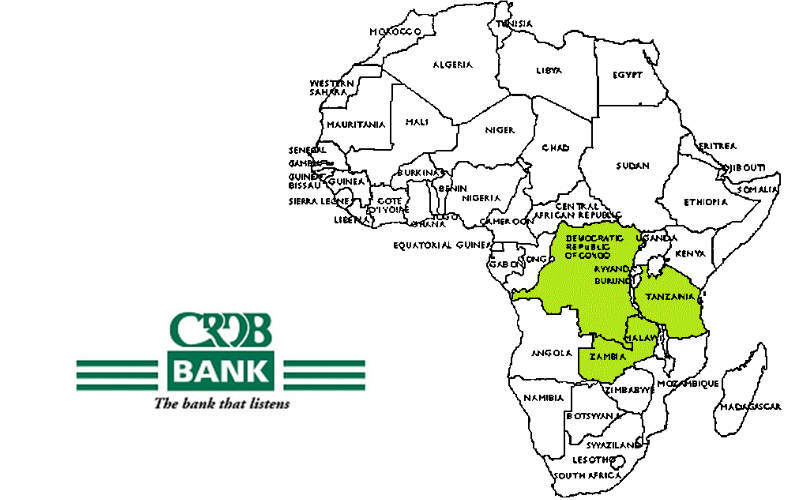 In 2006 there were 13 commercial banks aside from the Bank of Zambia, which regulates and supervises the Zambia banking sector under the Banking and Financial Services Act 2000. Since 2008, 6 more subsidiaries of foreign banks have been registered, bringing the total number to 19 commercial banks for the whole sector at the end of 2012, according to the Bank of Zambia. The four largest banks accounted for an average of about 2/3 of total assets and deposits between 2002 and 2011, while for loans the proportion was much higher. The high concentration in the loans market was driven by banks’ expansion of their loan book in the wake of improved macroeconomic conditions. On the other hand, the dominance of the four largest banks in deposits and total assets has been diluted by increased market capture of smaller banks and new industry entrants, an indication of growing competitiveness in this segment of the banking sector. Between 2008 and 2011, the new foreign banks captured an average of 3% of the deposit market. According to “Competition and Market Structure in the Zambian Banking Sector”, a report issued by the African Development Bank (AfDB) in January 2013, the increase in the number of banks came with growth in nominal assets, accounting for more than 90% of total financial industry assets, which is ten times higher than other market participants. According to the same report, traditional intermediation activities (loans and advances) account for the largest share of banks’ assets. Between 2006 and 2011, the share of loans in total assets increased to 43% from 36%, reflecting increased lending to the private sector. Over the same period, the share of liquid assets (cash and treasury securities) fell to 35% from 42%, mainly due to divesture from Government securities as yield rates became less attractive. 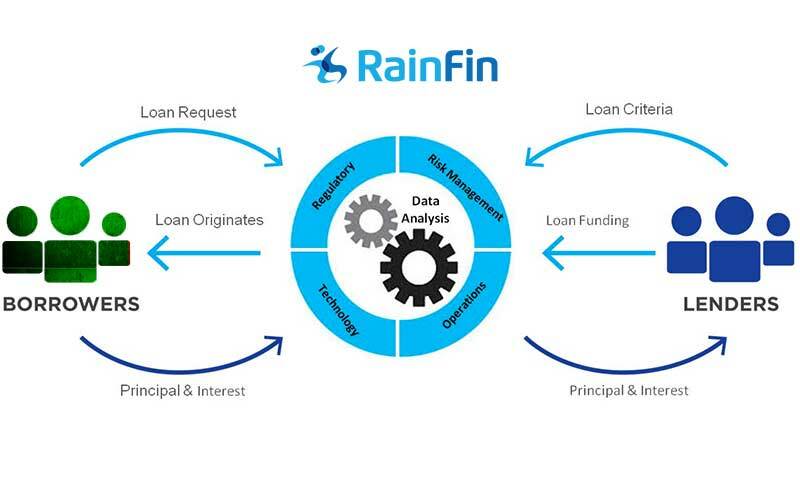 The low level of financial intermediation has been attributed to banks’ purchase of Treasury securities, which are less risky than bank loans. Still according to the AfDB report, the banks’ share of foreign assets has also decreased in more recent years, averaging about 16% between 2006 and 2011 against 28% from 1998 to 2002. Profitability of Zambians banks has generally been buoyant, generated from earnings on loans and Treasury securities. There is no marked difference in the average level of profitability between subsidiaries of foreign banks and domestic private banks. Realised gains on foreign exchange transactions and fee income have contributed significantly to banks’ profits. Between 1998 and 2011, Return On Assets (ROA) averaged about 5% for foreign banks and 4% for local private banks, in line with the industry average. The global crisis had a more telling albeit lagged impact on domestic private banks. In 2010, the ROA for domestic banks fell sharply to half a percent from a high of 6% in 2009 and deteriorated further in 2011 to 0.1%. On average, the only public sector bank had the lowest level of profit and interest margins. This may be due to a high proportion of non-performing loans and general profligacy associated with state owned institutions. Commercial banks in Zambia have continued to show resilience, largely credited to the strong capital position. A majority of banks hold capital balances above the regulatory threshold, depicting the strength and stability of the Zambian banking sector. To boost the banks’ capital position and strengthen their resilience, the authorities raised regulatory capital further and introduced a tiered structure in April 2012 (GRZ, 2012). 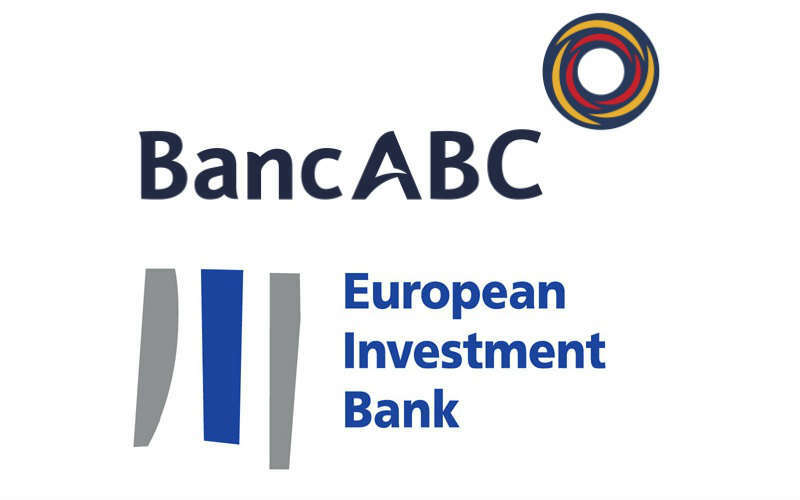 The minimum capital requirement for local banks was raised to ZMK 104 billion (US$20 million) while the requirement for foreign banks was pegged at ZMK 520 billion (USD100 million). Prior to this revision, the minimum regulatory capital was uniform across all banks at ZMK 12 billion (about USD 2 million). The authorities argue that the new capital requirement is expected to boost banks’ lending to the private sector. The Development Bank of Zambia (DBZ) has set aside USD30m for lending to Small and Medium Size Enterprises (SMEs) in the country. 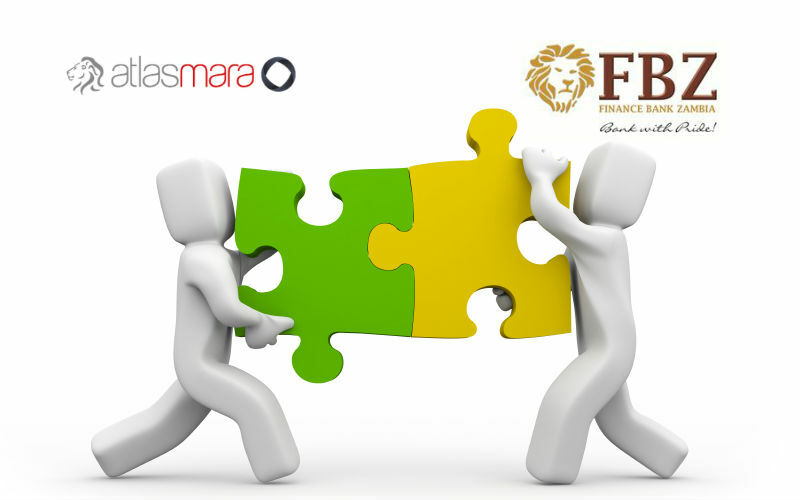 Financial group Atlas Mara Limited (LSE:ATMA) has recently reached an agreement to acquire of Finance Bank of Zambia Plc (FBZ) by Q1 2016. 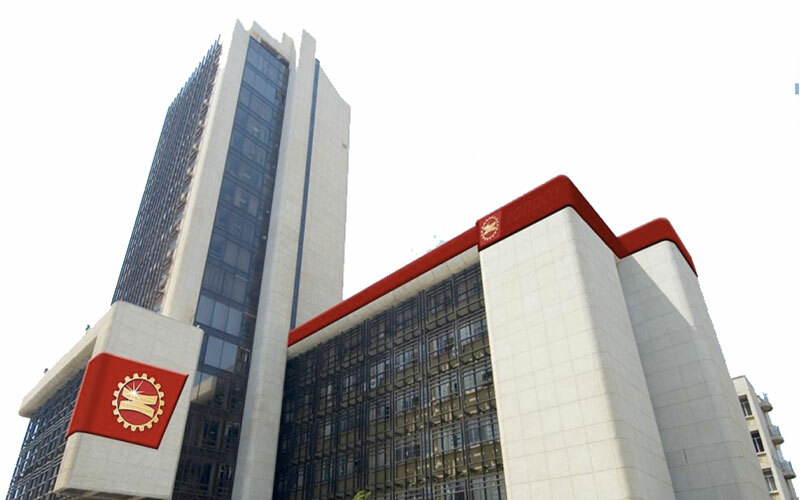 Zambia National Commercial Bank (Zanaco) aims to increase its customer base to 1 million by the end of 2015.